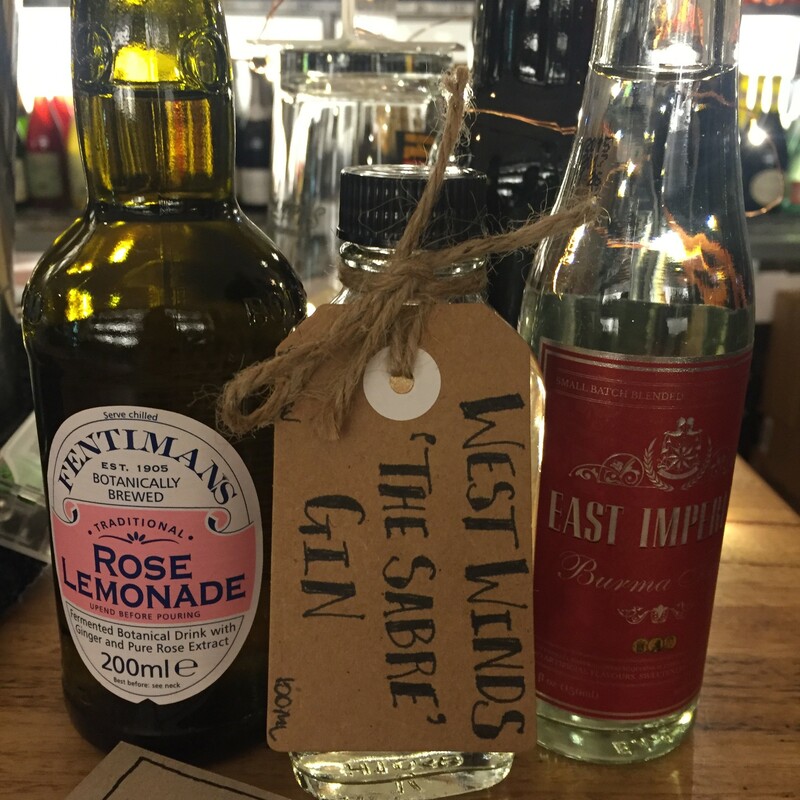 It’s June getting colder but it is also the month for World Gin Day!…..This month we are giving away a mini gin pack & some mixers. So as usual when you spend $50 or more in the shop you will go into the draw to win. 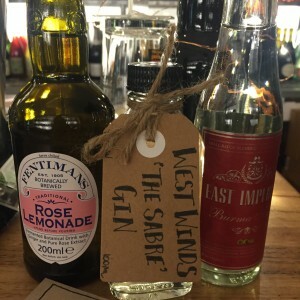 The prize consists of 1 x 100ml bottle of West Winds Sabre Gin, 1 x bottle the delicious Fentamans Rose Lemonade & 1 x bottle of East Imperial Burma Tonic! The winner will be drawn on the 1st of July, so get your entries in quick. Congratulations Michele Ruyters you have won this months prize!